Chris Capel goes once more into the Oblivion breach, dear friends.. 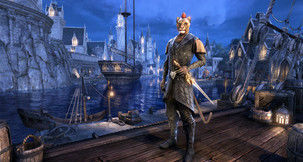 The Elder Scrolls Online's "next exciting adventure" will be announced on Tuesday. 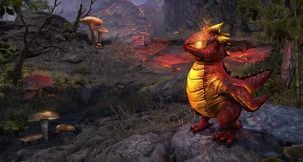 The Elder Scrolls Online: Elsweyr will supposedly add dragon enemies and the Necromancer class. 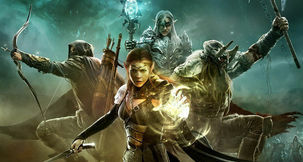 Don't expect to be playing The Elder Scrolls 6 PS4 or Xbox One, as Bethesda has all but confirmed the next Elder Scrolls game will not release until the next console generation. Bethesda seems to be in a generous mood these days. 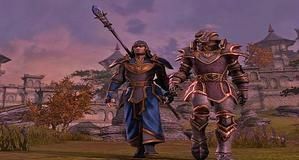 The next chapter of Elder Scrolls Online will visit its largest addition yet, the Summerset Isle, for the first time since the original Elder Scrolls: Arena in 1994.